Hans “Tom” Tuch and his family fled the Nazis and settled in America. 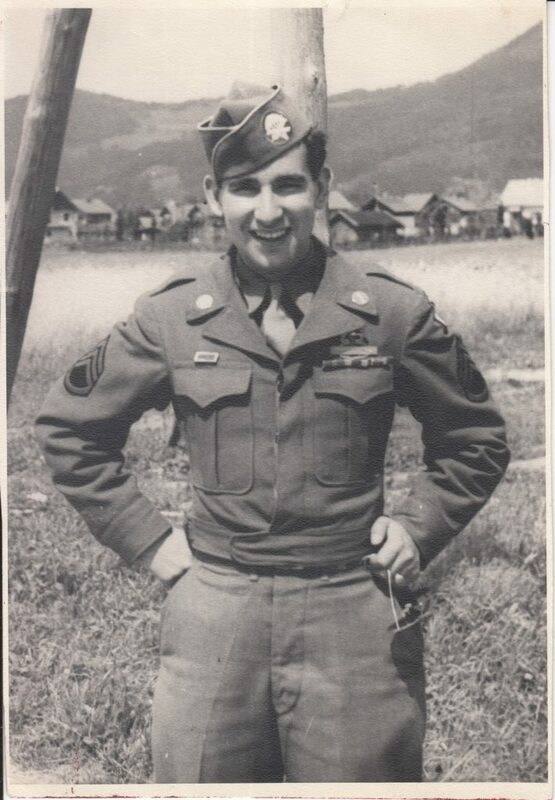 During the war, Tom served in the 101st Airborne Paratroopers and as a translator. After the war, he joined the diplomatic service where he was posted in West Germany and the Soviet Union.